Mohiuddin Nawab was a famous short story writer and novelist of Urdu language. He also wrote film stories and TV dramas. The main idea of his stories was social romantic. Mohiuddin Nawab authored a serial novel Devta in Monthly Suspense Digest Karachi. It was a long story in any language which published for 33 years in the episode form every month. Mohiuddin Nawab was the writer of modern popular literature. But most of the classical authors are not accepting him as a man of Urdu literature. A rare people know that Mohiuddin Nawab was an excellent painter also. 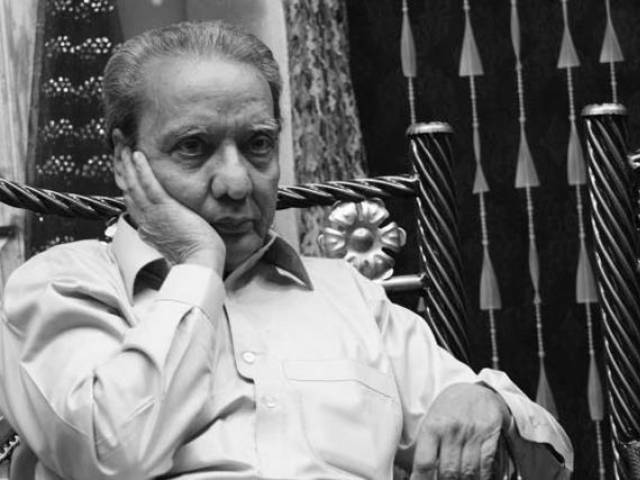 Mohiuddin Nawab was born on September 1930 in Kharagpur (West Bengal). He belongs to an artist and literary family. His grandfather was a painter. 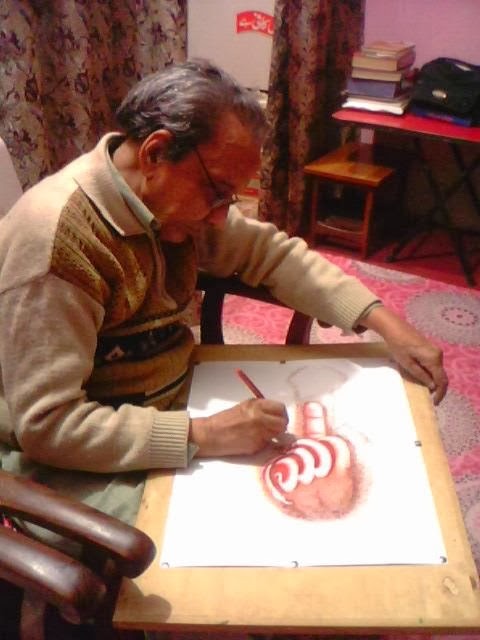 So we can say that Nawab took the painting capacity from his grandfather in the heredity. Nawab passed his matriculation examination in Kharagpur. He read the literature of Urdu, Persian, English, and Sanskrit in these days. Nawab read Manto, Premchand, Krishan Chandar, Iqbal, Ghalib, Khayyam, Tagore, Agatha Kristy, H.G Walles. On the creation of Pakistan, he moved to Dhaka with his family. Nawab has an excellent command of English, Urdu, Bengali, Arabic, Sanskrit, and Persian language. He decided to start his career as a writer and selected film industry for that purpose. He wrote the stories and dialogues of two films “Janam Janam Ki Piyasi” and Bawan Pattay. Mohiuddin Nawab wrote firstly in Roman Karachi at the age of 23. According to Nawab, the name of this story was “Ek Deewar, Ek Shagaf” and it was not available now. After that Mohiuddin Nawab continuously started to write in different magazines and digests. He began to write an episode story in the monthly Suspense digest with surname Devta. It was the autobiography of a man who knows telepathy. The Novel Devta started in February 1977 and got a high readership. It continued for 33 years and ended in January 2010. The Novel Devta was not only the most extended story of Urdu but any other language of the world. Now it is releasing in full form of 56 volumes. It was the masterpiece of Mohiuddin Nawab and always sat on top in Mohiuddin Nawab books. Mohiuddin Nawab compiled more than 500 novels and short stories. He also authored many TV dramas and film stories. His book “Dil Para Para” was filming, but the author did not like it. He did not have courage more to write for the film industry. He has a large family including three wives and thirteen children. At the beginning of his career, Nawab struggled to fulfil his financial expenses. It was the problem which bound him to the specific publishers. He cannot write classical literature and limited himself to modern literature. He gave the value to the traditional novel as an asset of Urdu. Krishan Chandar influenced much to him. But Nawab did not believe that fiction and modern literature is not a part of Urdu literature. Mohiuddin Nawab was ill for many years due to lungs disease. He worked very hard, and this causes him to fell lying on the bed. He bound to end this episode story Devta. At last, the writer having a literary career of more than fifty years died on 6th February 2016. He found the age of 86 years. May Allah rest his soul in peace. Here is the detail of Mohiuddin Nawab novels and stories which published from time to time. You can read and download these books to click on the link. I hope you like these Mohiuddin Nawab Novels List. Please note that all the books are in pdf form and you can download it by clicking. 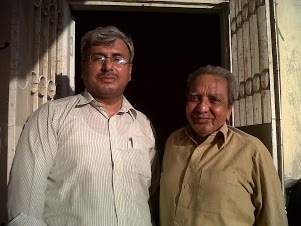 You may also know Inayatullah Altamash Novelist And Writer and Muhammad Fayyaz Mahi (Urdu Novelist).